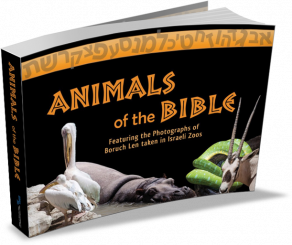 Leviticus eBook: Download a taste of The Israel Bible! 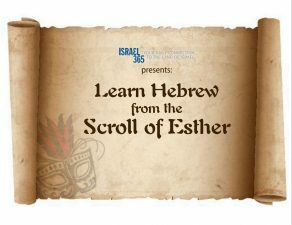 In Leviticus, you’ll come to discover that through the intricate details of the priestly sacrifices and offerings, an important theme is uncovered: that the overriding purpose of the offerings is to bring the people closer to God through His earthly dwelling place, as it says, “build for Me a Tabernacle so I can dwell in your midst” (Exodus 25:8). The intricate details of Leviticus are necessary for us to bring God’s presence into our lives in a very physical way, by serving Him in a very specific manner. 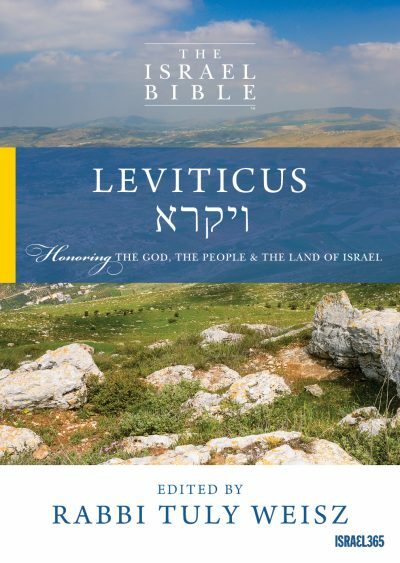 Journey through the complete Book of Leviticus with insightful commentary and a special focus on the Land of Israel. 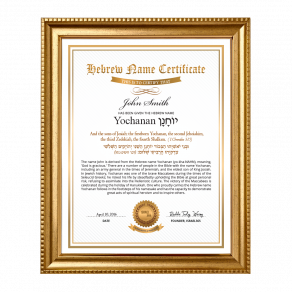 Includes the full, original Hebrew text with clear English translation. This edition gives wonderful insight into the role of the Tabernacle as a temporary edifice that paved the way for the Temple in Jerusalem. Even though today we don’t have the Tabernacle to uplift us or the Temple to pray in, Jerusalem remains mankind’s special gateway between heaven and earth. 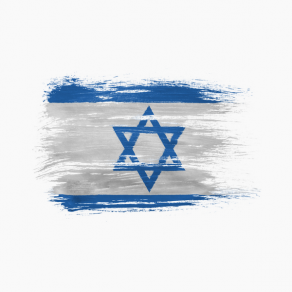 Nowadays, our connection to the Land of Israel still has the ability to uplift our service to God. By delving deeper into the meaning behind the ancient rituals and discovering their many fundamental truths, and by highlighting the role of Zion throughout the Book of Vayikra, it is our hope that “The Israel Bible: Leviticus” helps us fulfill the purpose of the Tabernacle in bringing God’s presence into our lives. When you come into the land of Canaan, which I give to you for a possession. The book of Leviticus includes not only this verse, but also the pivotal maxim: “Love your neighbor as yourself” (Lev. 19:18). Over the centuries Judaism has made great contributions to the world, but according to Prime Minister David Ben Gurion, it was the three words, ואהבת לרעך כמוך (‘Love your neighbor as yourself') that are the key to Jewish law and best express Judaism’s major contribution to civilization. Gain more insight with the Israel Bible, containing both English and Hebrew, as well as meaningful Israel commentary. I like it very much, but I miss lots of comments by the sages. I am aware of the fact that there are lots of commentaries on Artscroll, but as these comments are very important to me. I miss them in the Israel Bible. I have other Tanakh versions (and also Chumash) also with lots of color illustrations and other important tables. I am however grateful for the Israel Bible and the work behind it. 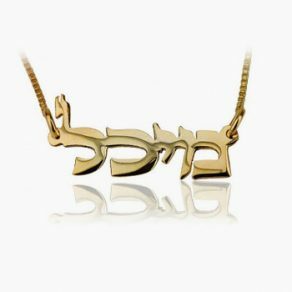 May Hashem bless you all.